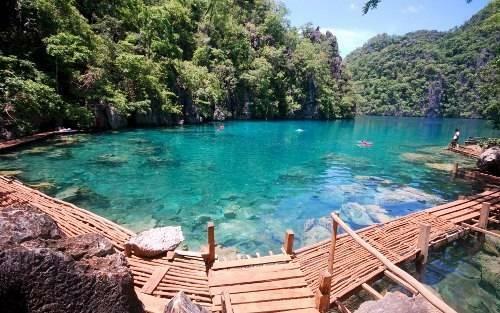 This Coron Highlights Tour takes in 6 of the best lagoons and lakes to visit, whilst you’re staying in Coron. Siete Pecados or ‘Seven Sins’ refers to the Seven Islands in the area. Legend has it that seven sisters defied drowned there, having defied their mother who told them not to go swimming. Because of the Mothers grief and love for her daughters, they were transformed in to the seven beautiful islands of Siete Pecados. 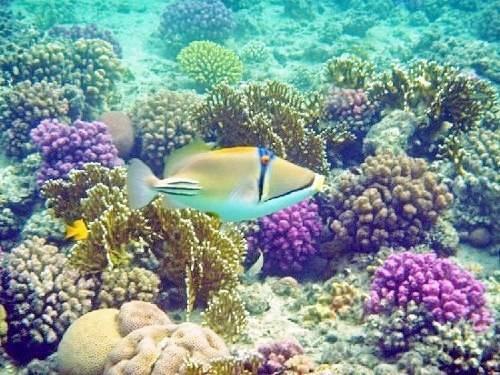 This area features a hard coral floor and an abundance of beautiful marine life and fish. 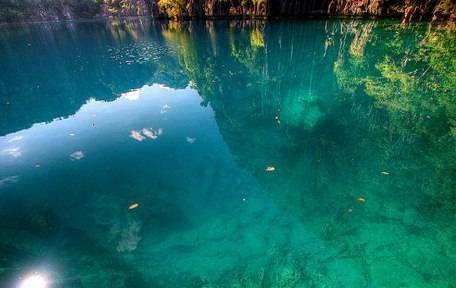 Kayangan Lake is the second largest lake in Coron and is found 75meters above sea level, opposite Coron Bay just 15 minutes ride by motorized banca. A stunning feature is the entrance to the lake, which is a big cover capable of accommodating lots of boats and bancas. With azure blue water, white rock bottom and the stunning surroundings, Kayangan Lake remains a firm favourite for swimming, snorkeling and diving. Twin Lagoon arriving at the Twin Lagoon, the boat will dock at the first of the two Lagoons and you will have the opportunity to swim and snorkel here before accessing the second of the lagoons. At high tide access is via a ladder over the rocks but during low tide you can swim through a crevice in the rock. As with Barracuda Lagoon there is a water combination of sea water in the first lagoon and fresh water in the second lagoon, which results in an increase and decrease in water temperature as well as a blurriness in the water, where the two meet. 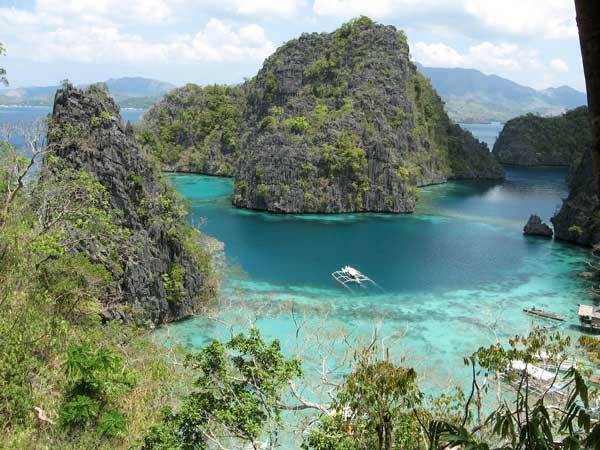 Banol Beach is one of the most well known of Coron’s beaches and actually offers two beaches; Big Banol (Banol nga mabael) and Small Banol Beach (Banol nga maite). The majestic rock formations provide an impressive back drop and are a source of Nido; the main ingredient for Bird’s Nest Soup. Skeleton Wreck is a small island with a really nice coral reef in front of it, as well as a small shipwreck. Whilst it only has a small beach area it has the finest white sand of all of Coron’s Island beaches. Barracuda Lake was named for a legendary Barracuda that once lived in its waters. There is a short climb of 25 meters up a rocky wall to reach the lake, so make sure you are wearing some sturdy slippers. Featuring both salt and fresh water this lake is surrounded by high cliff walls covered in foliage, giving a prehistoric feel to the area. 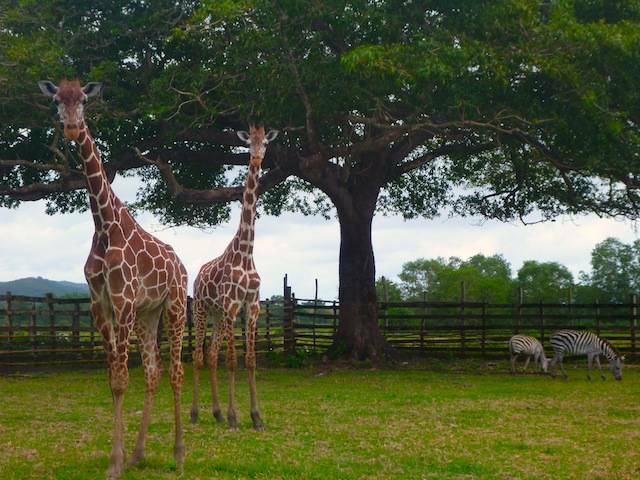 Where your booking includes Children who are 5 years of age and under, please just book for the adults and advise us of the child/children in the Travellers Request Box on the 2nd page of the Booking Form. Children who are between 6-9 years of age will be charged at half adult rate. This Sample Itinerary is subject to change, to take in to account weather and tide forecasts. Children who are 10 years and above will be considered adults for the purposes of booking and should be booked as adults. All tour bookings cancelled prior to 30 days from the date of the tour are refundable subject to the applicable cancellation fee of 20% administrative and service charge. All tour bookings cancelled within 30 days from the date of tour are non-refundable, but may be rebooked to a later date, subject to availability of scheduled tours on the later date. But also including CYC Beach and Coral Gardens as well?